Non-static generating fabric. 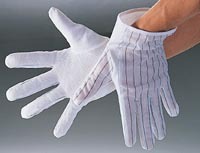 Offers protection against electrostatic fields generated from clothing on the user’s body. 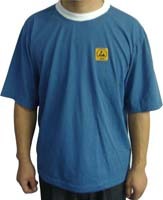 Knee length 41"
Non-static generating fabric. 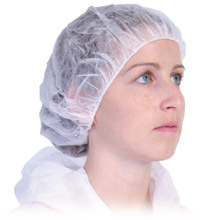 Offers protection against electrostatic fields generated from clothing on the user’s body. MICROSTAT is designed for peripheral areas of clean rooms where static control remains critical to the integrity of the product. 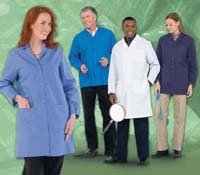 Most Popular Style: 463 Men's coat white, 473 Men's coat silica blue and 474 Women skimmer coat silica blue. 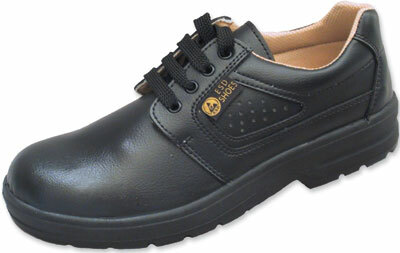 Light comfortable footwear engineered to assure electrostatic discharge to EN 61340-5-1. 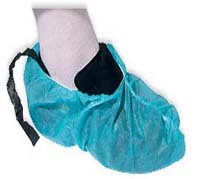 Shoe covers allow you to limit the amount of contamination entering a restricted area.